Mass Effect: Andromeda is one of the most hotly anticipated games of early 2017. EA and BioWare have finally revealed when the title will be available for PC, Xbox One and PlayStation 4: March 21st in North America, and March 23rd in Europe. Andromeda was originally slated for a late 2016 launch, however EA delayed the title to add more polish to the experience. 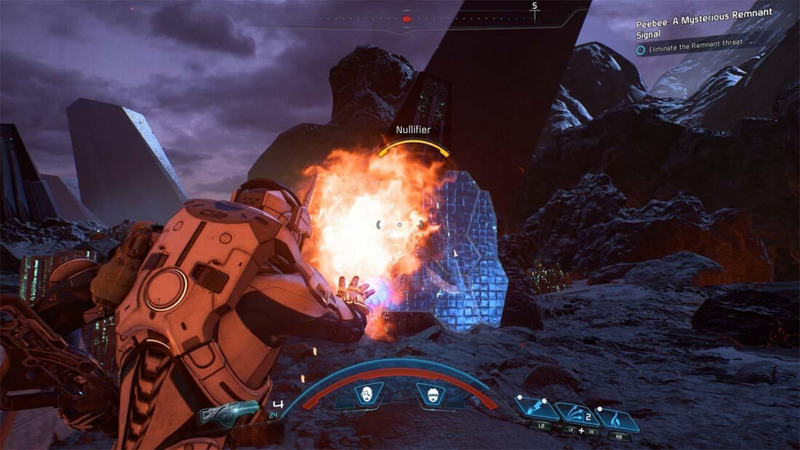 Like most of EA's titles released in the past few years, Andromeda will be well optimized for all platforms thanks to the use of the Frostbite game engine, which is being used in the Mass Effect series here for the first time. Gamers have been waiting almost five years for a new addition to the Mass Effect series. This new entry is set 600 years after the events of Mass Effect 3, in an all-new galaxy with new open-world environments and characters. Dialogue trees, romantic relationships, skill sets, and choices that affect the story line will all be key elements of Andromeda, just like previous versions. More Mass Effect: Andromeda gameplay was shown off at CES 2017 during Nvidia's keynote, and the game looks pretty impressive. You can check out that footage below. I honestly forgot they moved it to Q1 2017, thought it was Q2, so this is a pleasant surprise.